What a lovely rhyming device to help you become weather-wise. 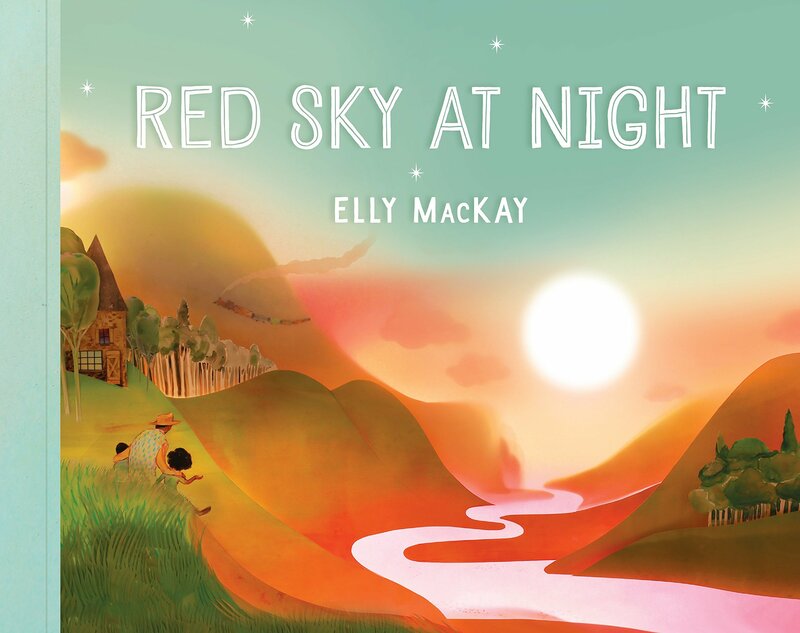 In this enchantingly and colorfully illustrated book, Elly MacKay has assembled a store of weather rhymes that she has knit together into a story where children and father or grand-dad encounter a variety of atmospheric conditions. Watch a sunset and think of red sky at night, sailor’s delight, or note a grey sky with an owl on the horizon while eyeing the ring around the moon, meaning rain will come soon. Jump on a fishing boat and encounter aquatic creatures because, when the wind is from the west, then the fishes bite the best. 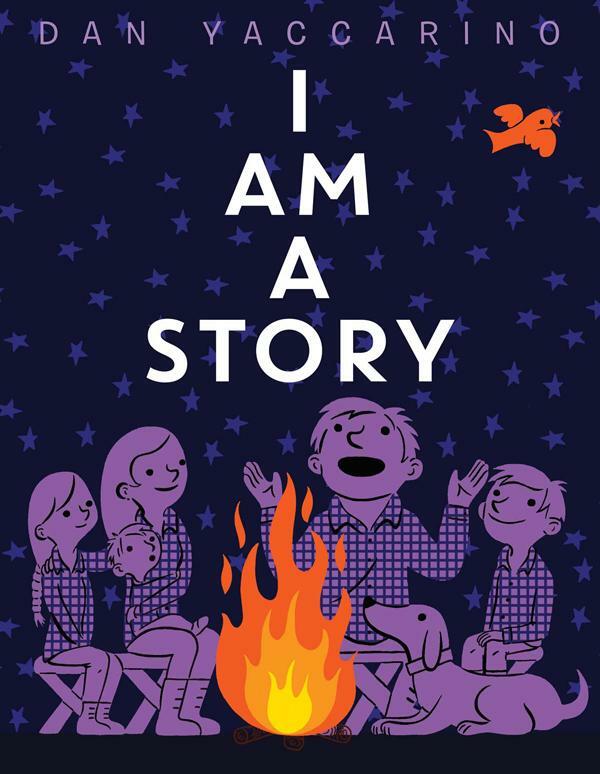 The brief text is accompanied by spellbinding scenes that bewitch the viewer and spark their own additional stories. 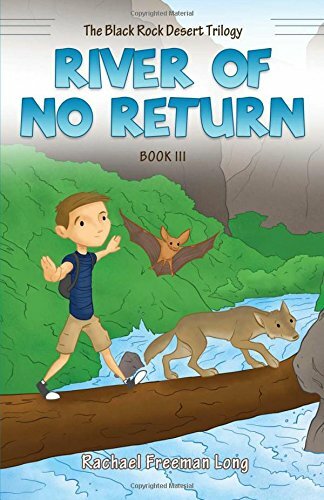 Along with the curious boy and girl, the scenes include sharks, owls, sheep, dragonflies, water lilys, ladybugs, vultures, deer, seabirds, and cats as players within the backdrop of water, trees, clouds, rocks, and towers beneath the overhanging sky. The background of each of the more than twenty weather sayings is briefly explained on two back pages. 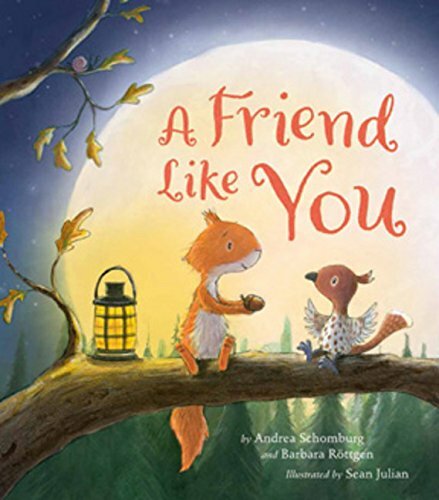 This is an entrancing story-book with bewitchingly mesmerizing artwork that will fascinate both young ones as well as older folks.